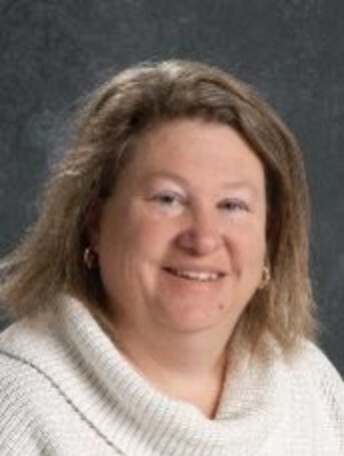 My name is Ann Bender and this is my first year at Queen of All Saints School. I am the CRE/PSR Principal. I have been a teacher in the Archdiocese of St. Louis for the past 25 years. I taught at St. Anthony of Padua for 15 years, St. Cecilia's for 1 year, and at Assumption for 9 years. I have a BS Degree from Fontbonne University, and my MED from University of Missouri-St. Louis. I have my Religious Ed Certification from the Archdiocese of St. Louis. I have been married for 13 years and have two daughters. We love to travel to Michigan and spend time on the beach. Our daughters keep us busy with soccer, volleyball, and basketball. In my spare time, I love to read, bake, and spend time with my family.